Six Month Smiles is a short-term, fast orthodontics system for general dentists designed to straighten your patients' teeth using clear brackets and tooth-colored wires in an average of 6 MONTHS. 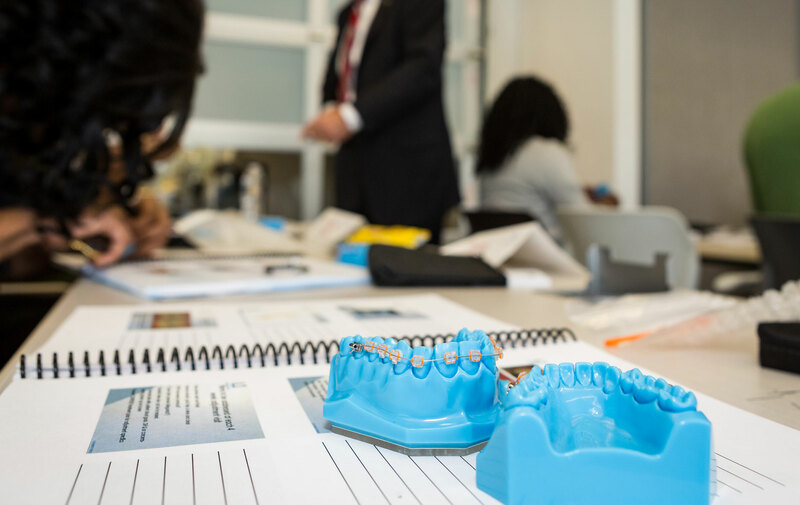 I took this seminar and realized right away how I could use Six Month Smiles in my practice. I can level and align teeth prior to cosmetics and therefore I reduce less tooth structure. This is great for my patient's long term dental health while still satisfying their desire for beautiful smiles. My team is enthusiastic about Six Month Smiles too and easily learned the system so now I can delegate quite a lot as well. 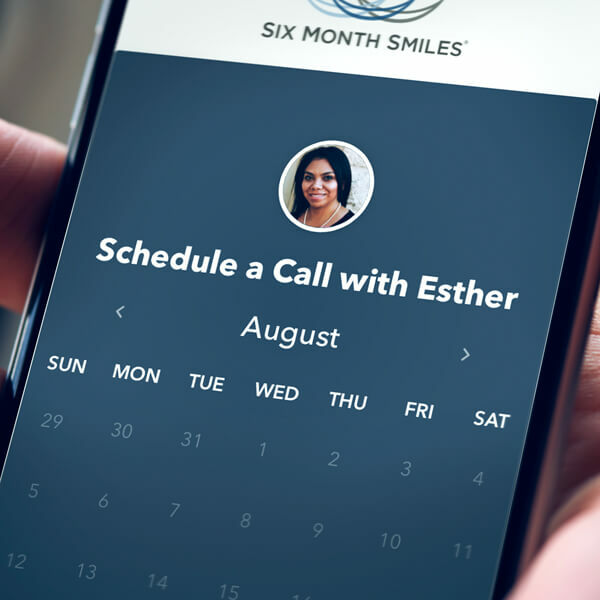 Six Month Smiles is designed by general dentists, for general dentists. Every person deserves to smile with confidence, and every dentist can help. Our system is different than traditional ortho. It's a more attractive treatment option that involves shorter treatment times, more control, and addresses the patient's chief complaint. 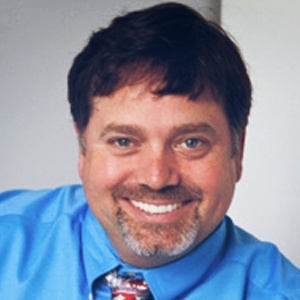 Six Month Smiles brackets and wires have been created to specifically address the unique treatment objectives of short-term, fast orthodontics. 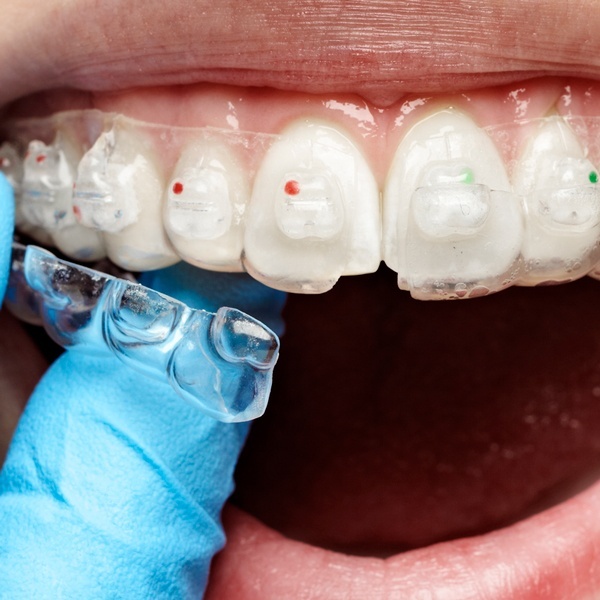 Our unique clear brackets are specially designed and allow dentists to obtain short-term orthodontic treatment goals with precision and efficiency. The angulations, in-out dimensions, and off-sets are specific for these cosmetically-focused cases. 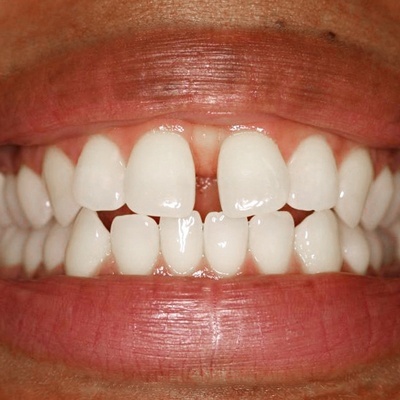 Also, their uniquely clear translucency blends seamlessly with surrounding tooth structure… and patients love that! Our wires are tooth-colored shape memory wires that are highly active and provide consistent force levels to gently straighten and align teeth. 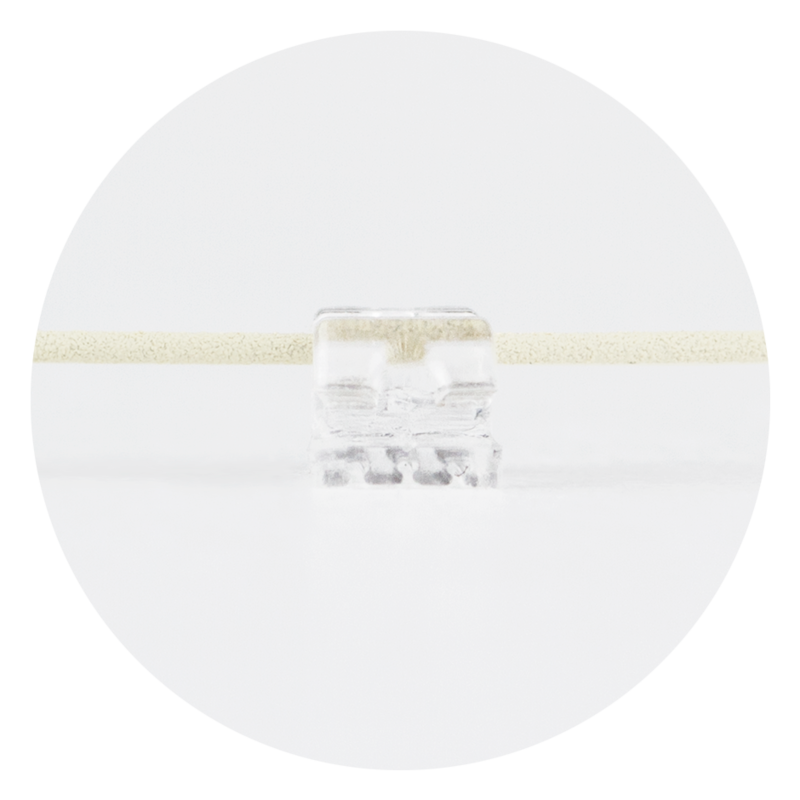 The unique archform of Lucid Lok™ wires provides for broad but appropriate arches and minimizes the need for IPR in short-term orthodontic cases. 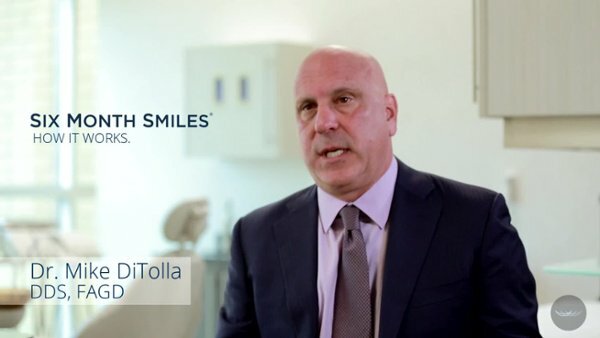 Six Month Smiles is designed by General Dentists for General Dentists. Every person deserves to smile with confidence and every Dentist can help. 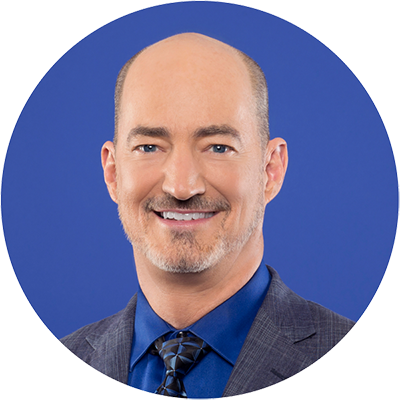 Our system is different than traditional ortho because it's a more attractive treatment option which involves shorter treatment times, more control, and addresses the patient's chief complaint. From crowding to spaced cases, Six Month Smiles can achieve a wide range of tooth alignment and movement. 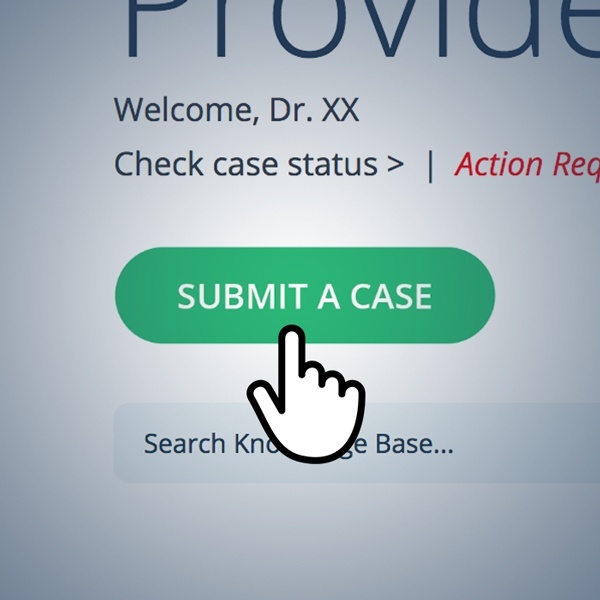 Our case submission process is easy and intuitive for both doctor and team to submit cases via impressions or STL files (from ANY scanner) . Treating your Six Month Smiles patients has never been easier or more predictable than with CONFIDEX 360™ Treatment Planning. Created by orthodontists specifically for you. The Patient Tray Kit contains the custom indirect bonding trays and supplies including wires, quick ties, donuts, and patient relief wax. These items are typically needed at your patient's braces-on appointment. Your custom indirect bonding trays make bracket placement remarkably easy, efficient and stress-free. 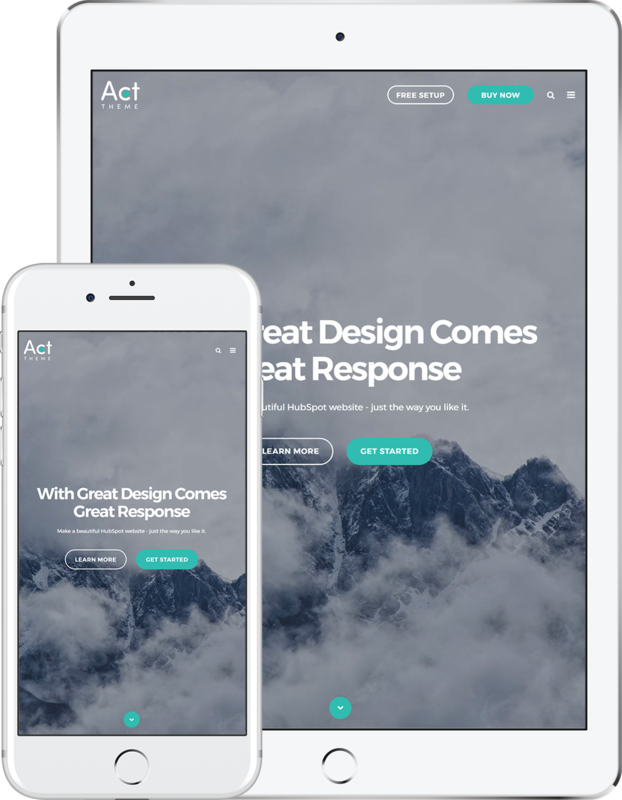 Our online forum has thousands of case studies along with peer-to-peer support. 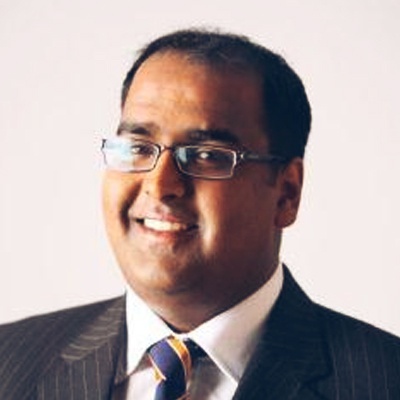 We also offer 1-on-1 support sessions with our clinical experts. Ensure the results last a lifetime with proper retention protocols. This will be a life-changing experience your patients will never forget. 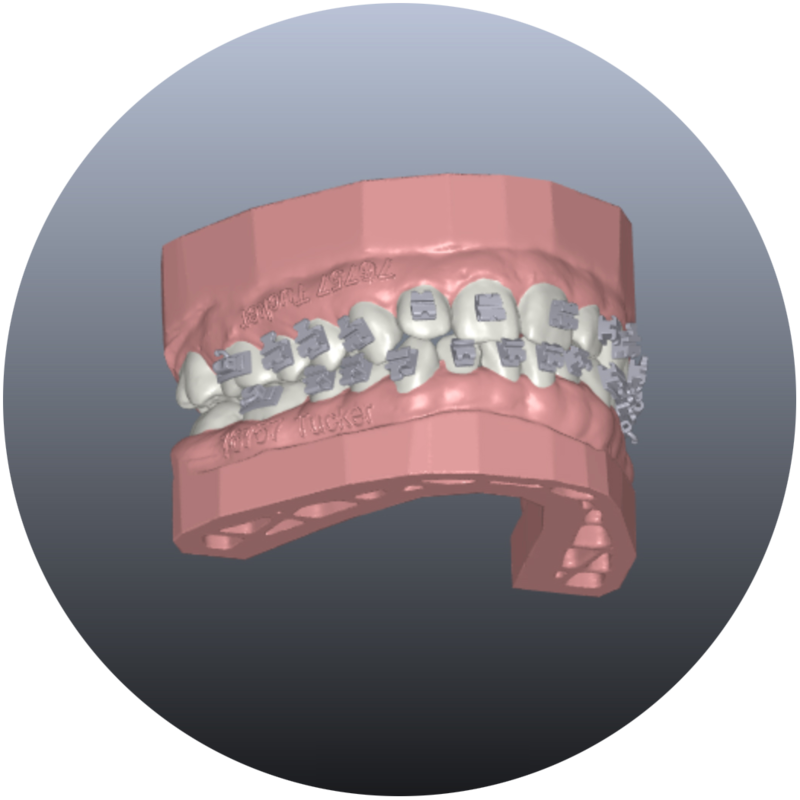 Brackets are pre-positioned for you in the custom indirect bonding trays. Brackets and shape-memory wires are specifically engineered for optimum and predictable results. 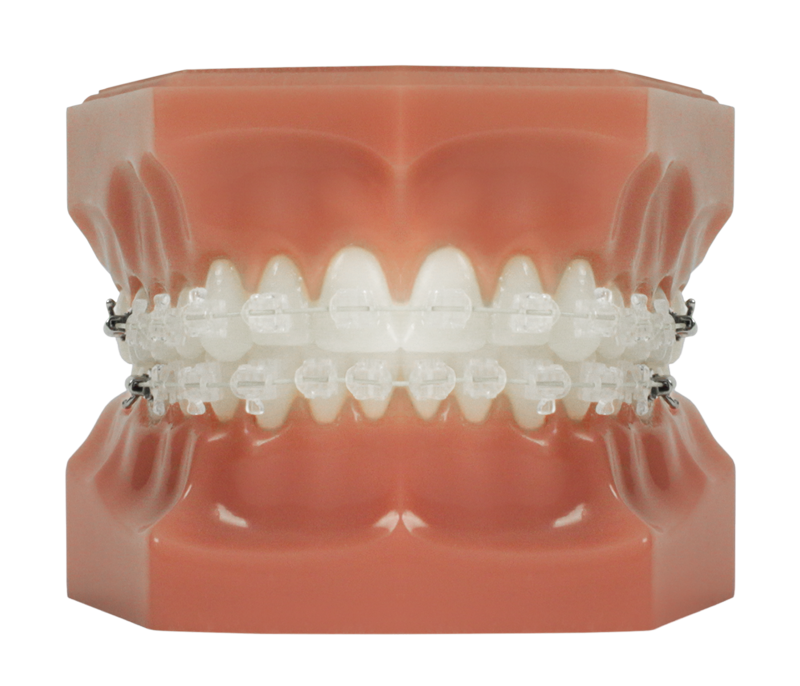 With case fees around 1/2 that of aligners, your production increases with each case. Get creative with your tooth movement. Short-Term Orthodontics (STO) is NOT a replacement for traditional orthodontics. 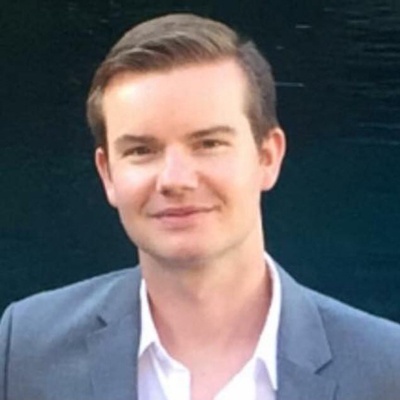 STO with Six Month Smiles is an alternative for adults who refuse traditional orthodontics or had no other attractive options available to them. 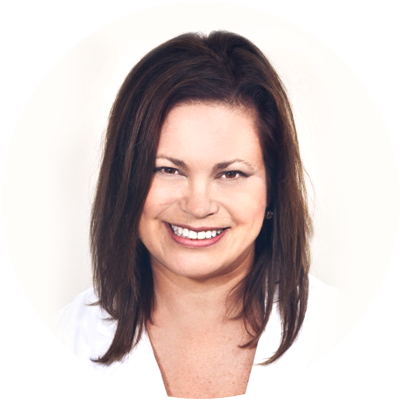 Most dentists have patients in their practices who aren’t interested in traditional orthodontics. Six Month Smiles gives you the opportunity to treat patients who have relapsed in the past from other orthodontic treatment. 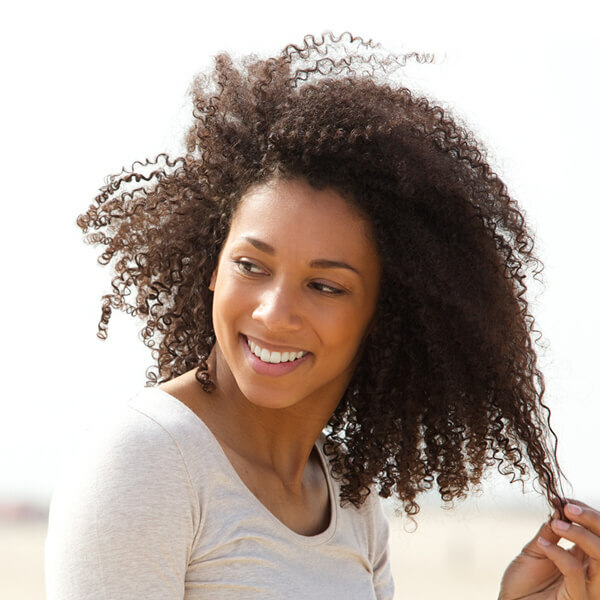 We have a system of follow-up appointments to ensure that your patient doesn't relapse. Need to create a little more room for that implant site? Six Month Smiles brackets and wires can create the space you need for more accurate and precise implant placements. Six Month Smiles plays well with cosmetic cases of all kinds. Add whitening to the end of a Six Month Smiles case. 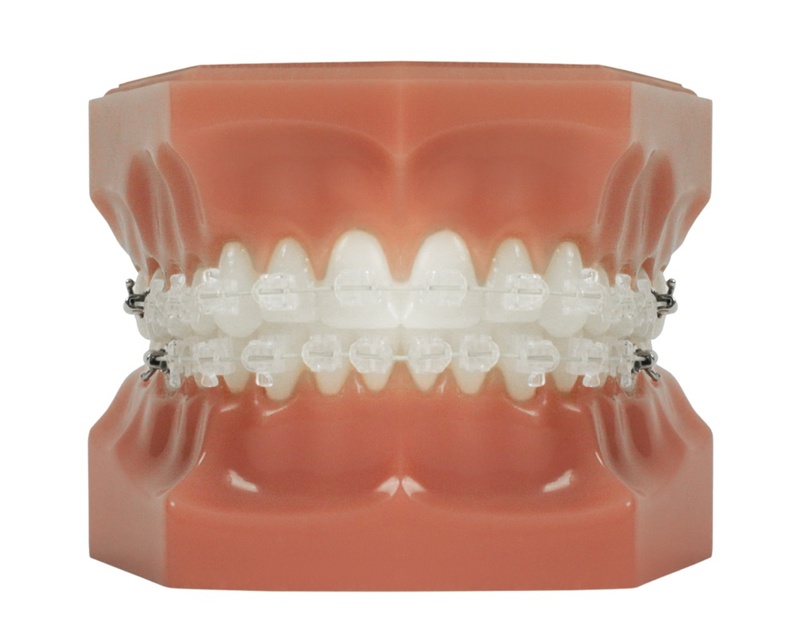 Or combine braces and bonding for that perfect aesthetic outcome. The possibilities are endless! Doing a full mouth restoration and wish the teeth were a bit more aligned so you can preserve as much tooth structure as possible? We've got you covered. And we love saving enamel. Orthodontist got you worried? Have no fear! We encourage great partnerships with orthodontists and have found our providers have great relationships — and even more referrals of those more complicated cases that Six Month Smiles may not be a fit for. Your patients trust YOU. They appreciate you. And they don't always want to be referred out if you can do the treatment they desire in a safe and effective manner. 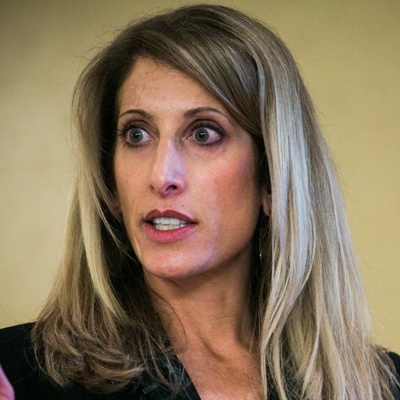 And that's what we're all about: Empowering the general dentist to be their patient's hero. 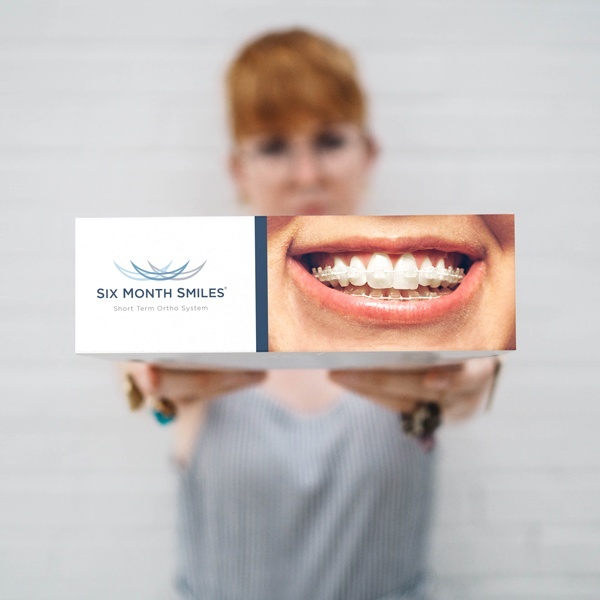 Your team will love Six Month Smiles! 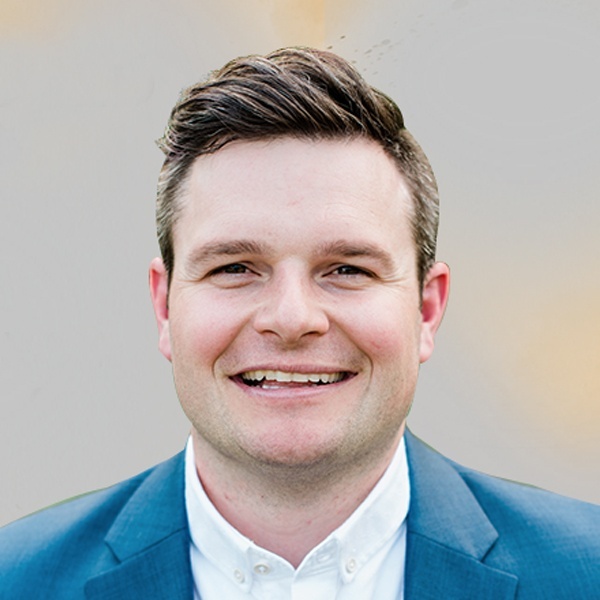 Once they are trained, many of the Six Month Smiles adjustments can be delegated to team members, saving you valuable chairtime, and empowering your team so your rock stars can shine their brightest.